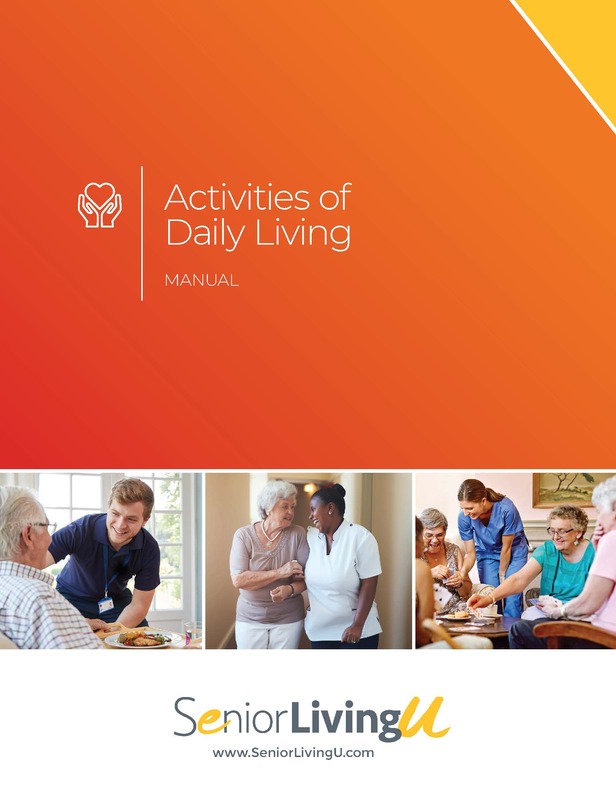 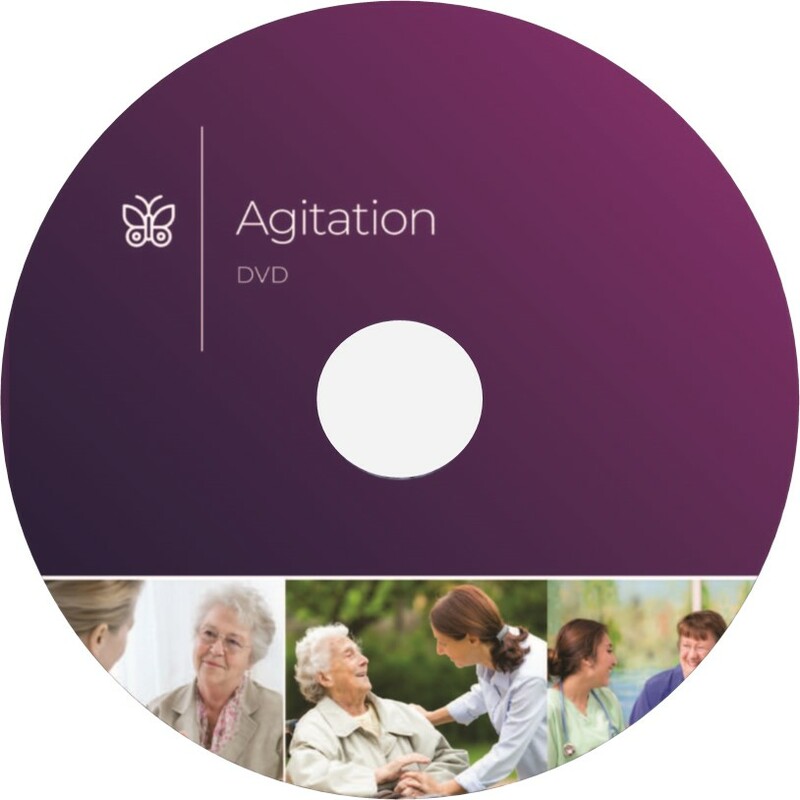 Our DVD on reducing agitation in senior residents within assisted living provides the appropriate prevention and intervention steps; all of which are shared by experts to increase the quality of life for those affected by Alzheimer’s disease. 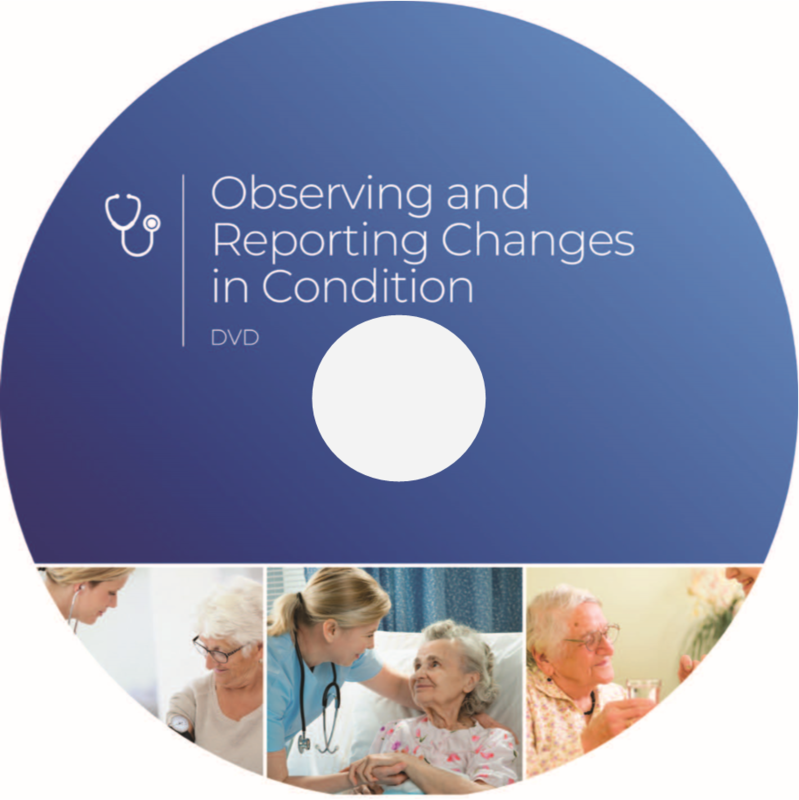 Caregivers learn possible causes behind many agitated behaviors as well as techniques to safely and compassionately protect those affected. 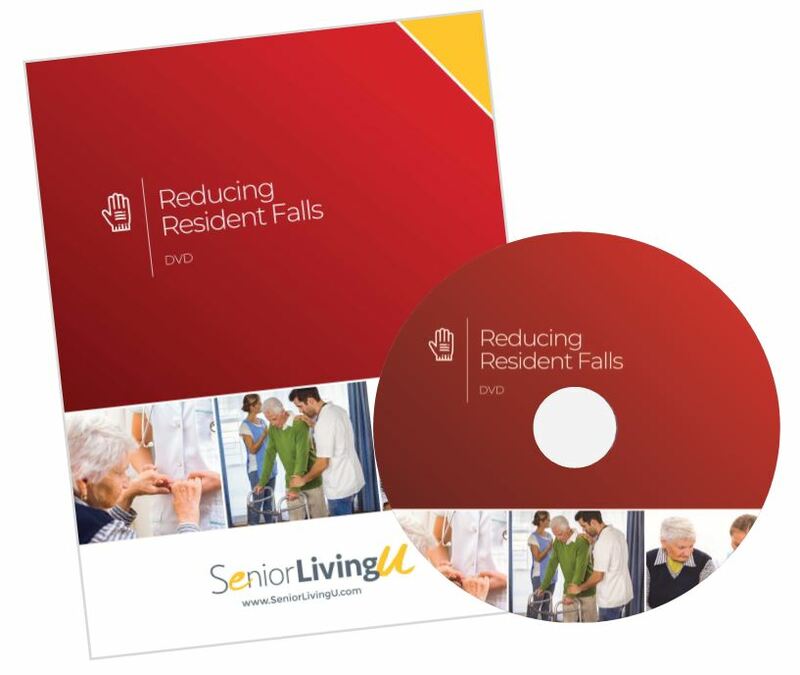 DVD Run Time: 14 minutes.